Congratulations to Jenny who is the winner of Laura O’Connell’s Aussie women’s fiction book Web of Lies. Starting next week, we are taking a break from blogging over Christmas and New Year. We’ll be back on Tuesday, January 8 when we’ll be posting the Australian Christian Readers Blog Alliance book tour: A Simple Mistake by Andrea Grigg. We wish you a wonderful and blessed Christmas and New Year. 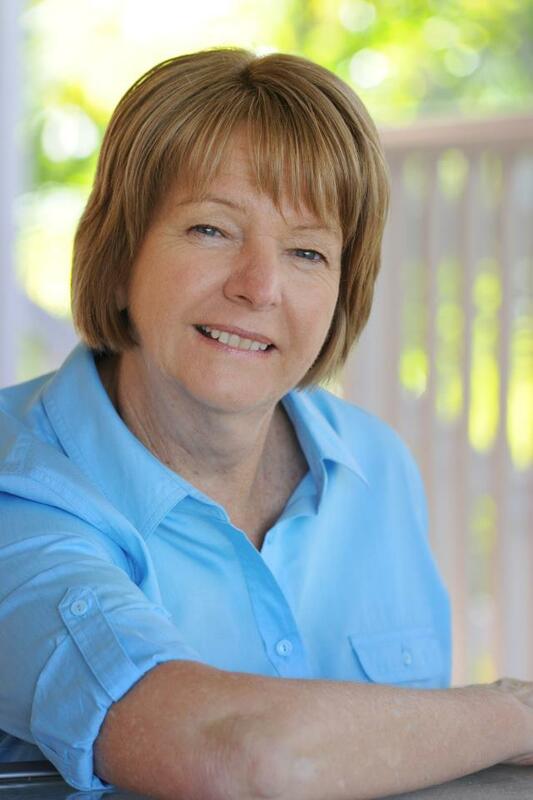 I’m delighted to be here as your guest blogger today, Narelle. Thanks for having me. This quote from Marmion, the poem of Scottish author and poet, Sir Walter Scott (1771-1832) reminds us humans have lied ever since Adam and Eve walked upon the earth. Lies lurk at the core of human dysfunction. The spidery trails of a lie start out as well-intentioned comments meant to spare the recipient’s feelings. We hide behind the whispers, ‘No one will know.’; ‘We’ll keep it quiet.’; ‘We’re doing this to keep everyone safe’. The lies continue, weaving and crossing over, getting bigger and gaining momentum until they impact innocent lives. The lies we tell are flimsier than the spider web which, for their makeup and design, can tolerate an enormous amount of pressure, but lies aren’t so resilient. So, what’s the point of lying? We tell harmless lies every day to make people feel good. ‘You look good in that dress’. We’re trying to lift their self-esteem. When a woman feels she’s having a bad hair day, her husband may tell her she ‘looks beautiful’ to give her a confidence boost. But the darker lies go deep into our minds, controlling our thoughts and actions, manipulating every part of our lives. They sit just below the surface of our consciousness waiting to be triggered and released by a thoughtless choice of words. When we’re tripped by lies that affect us in a negative way, we act irrationally and our lives begin to unravel sometimes with dire consequences. In my latest novel, Web Of Lies, before they were believers, Aunt Sonia, and Ellen and David Hunt, manipulated their children’s lives believing they were protecting them and their innocent grandchild. But eight years later, they are Christians, and their family is about to be torn apart as the lies are exposed. The Holy Spirit works in their hearts: ‘Do not lie to each other, since you have taken off your old self with its practices.’ Colossians 3:9. David and Ellen have no option but to reveal the truth knowing their family could be destroyed if they continued with the deceit. Are you living a truth-filled spiritual life, or are you living in the flesh where sometimes lying can seem to be an easier option than the truth? 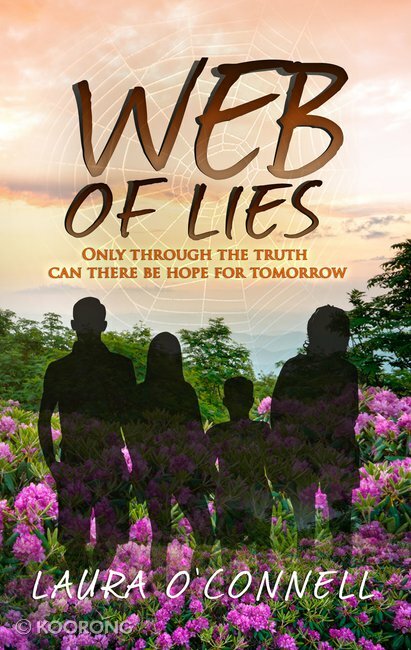 Share a time you wished you’d been truthful, and be eligible to go in the draw to win a copy of Web Of Lies. LAURA O’CONNELL enjoys writing stories about second chances in love and life. She calls the Gold Coast home, however, her curious nature leads her on adventures to locations that surprise and inspire her. Laura has a passion for telling a good story set in places where she has lived and travelled. Narelle: Laura, thanks for visiting with us today. We are giving away a copy of Web Of Lies to a reader who comments on this post and answers Laura’s question (Share a time you wished you’d been truthful) before midnight on Monday, December 16 (Australian Eastern Standard Time). Print copy available for Aussie mailing addresses and electronic copy for international. Please include your name with your comment and leave an email address [ ] at [ ] dot [ ] where you can be reached or remember to check our blog post on Wednesday, December 19 when we will announce the winner. You can follow our blog by email, Twitter or ‘Like’ our Facebook page to receive notifications of new blog posts.